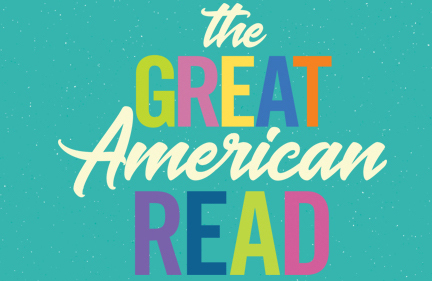 Interested in reading books from The Great American Read? Several titles from America's 100 most-loved books are available through the MTC Library and PASCAL. Use our LibGuide to discover your next great read!